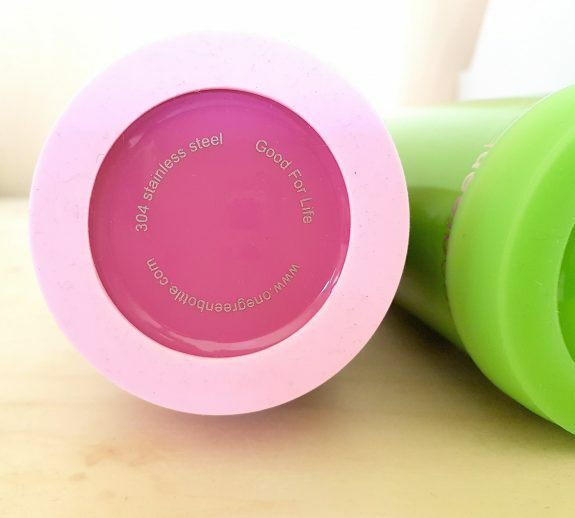 NEW silicone bottom protectors. 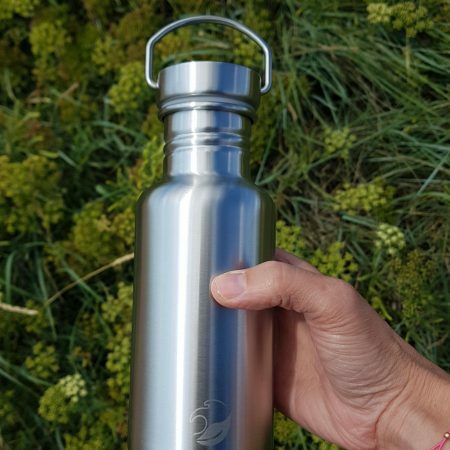 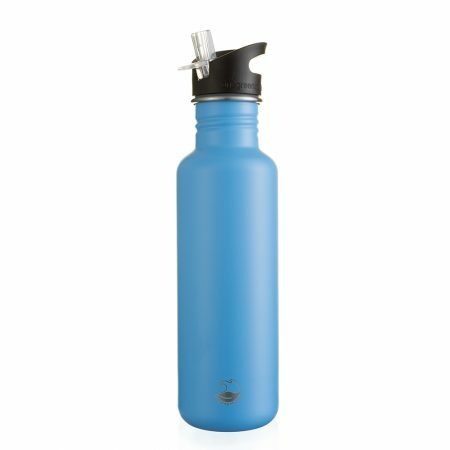 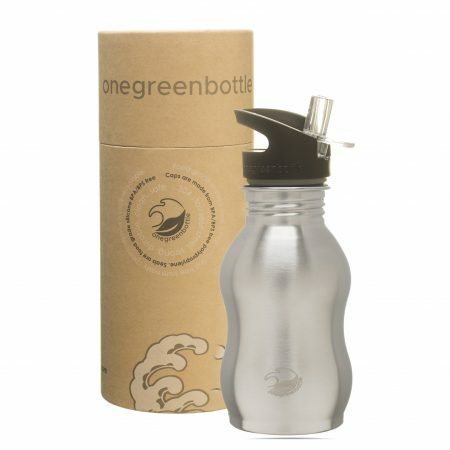 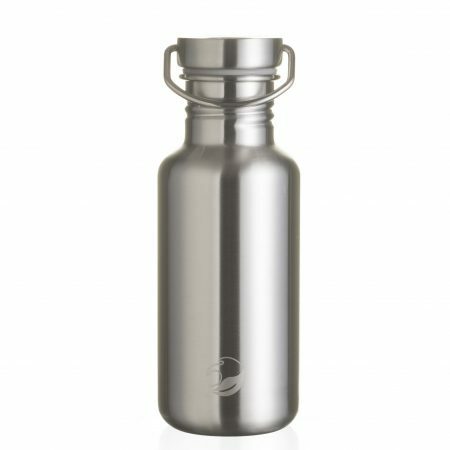 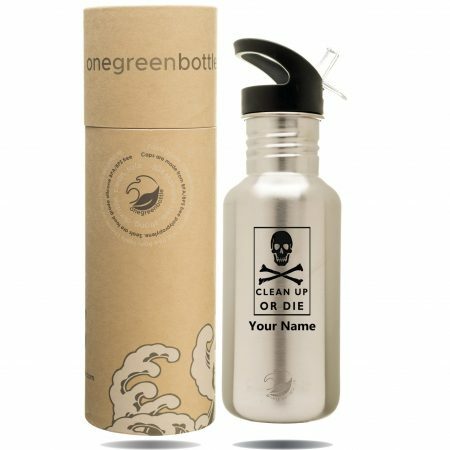 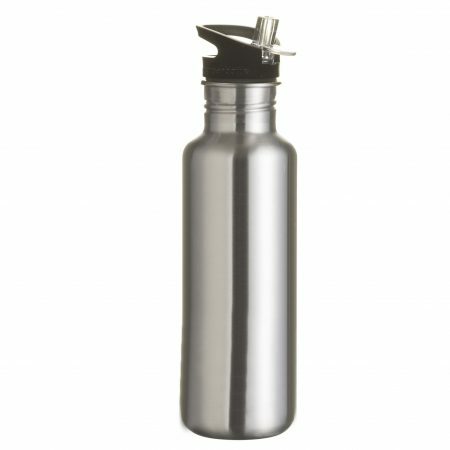 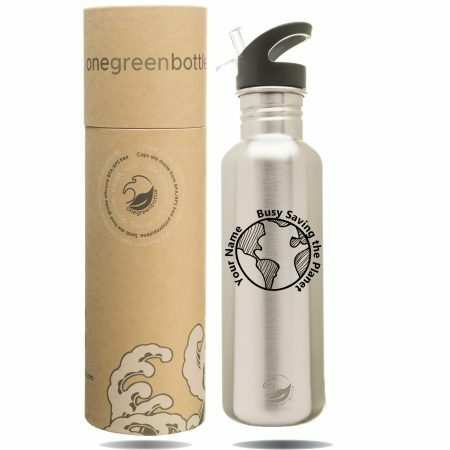 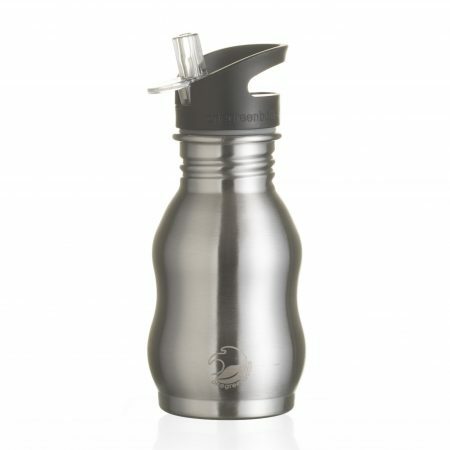 Fits our Tough Canteen onegreenbottle range except 1200ml bottles. 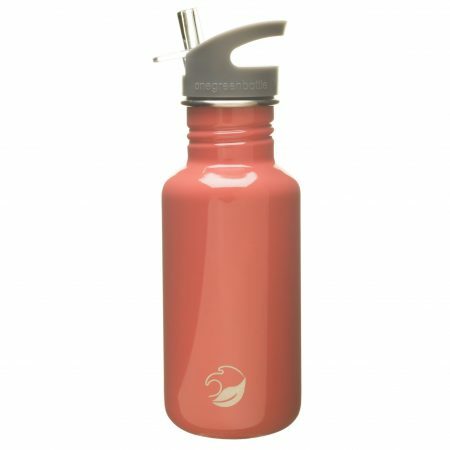 Currently available in pink, blue, green and black. 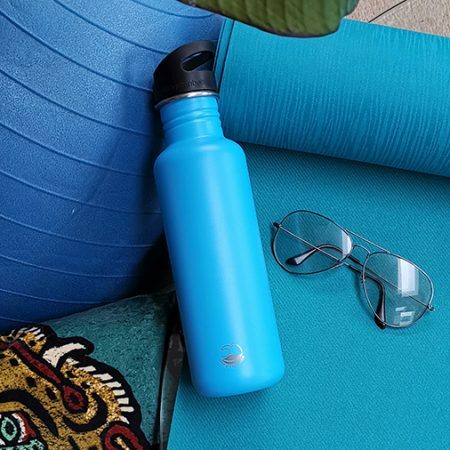 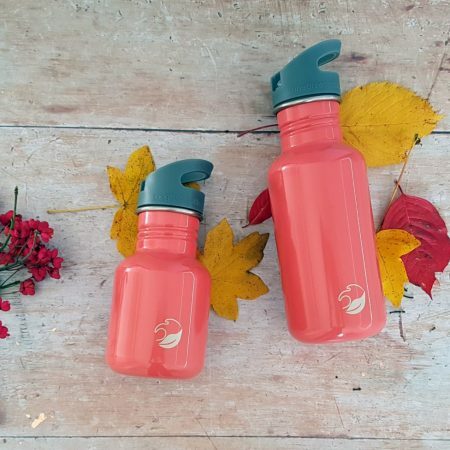 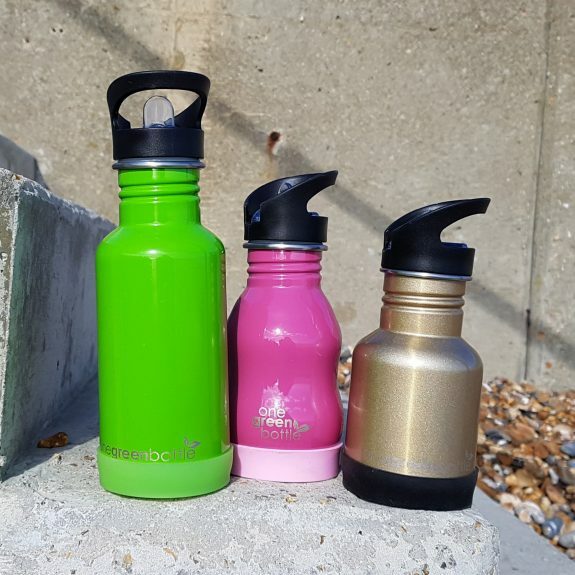 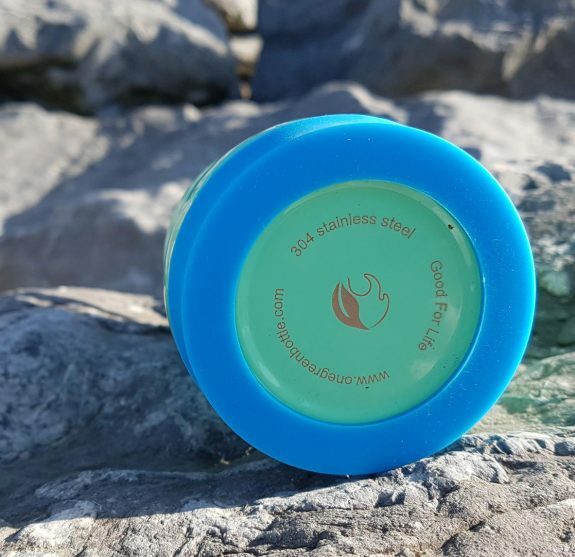 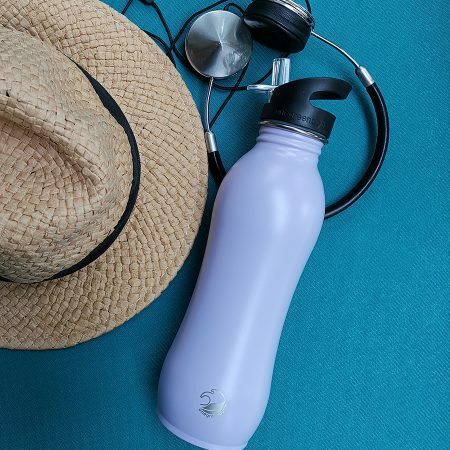 The removable silicone covers protect the base of your bottle from damage, maintain a firmer position on desks or tables and prevents some condensation dripping onto surfaces.We also like their name. 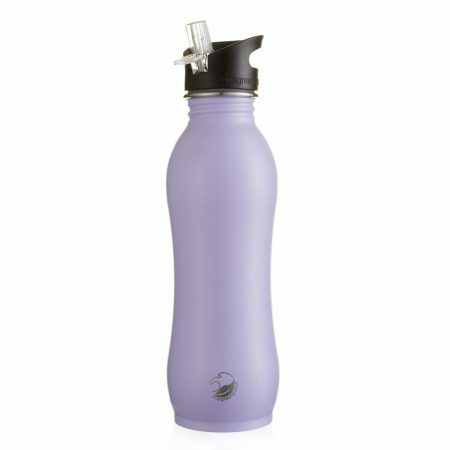 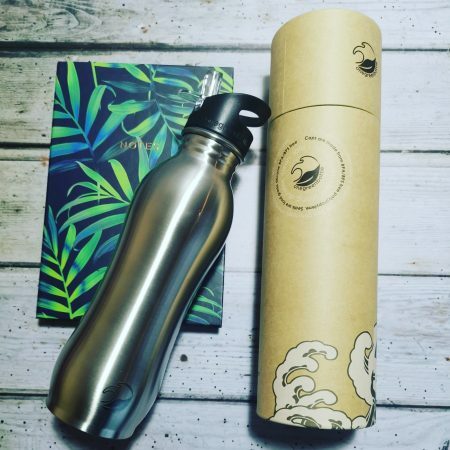 Made from 100% silicone, a harmless 100% recyclable substance. 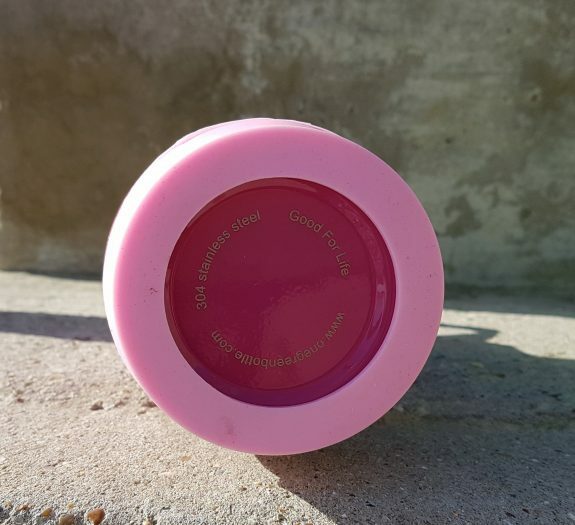 May be handwashed.